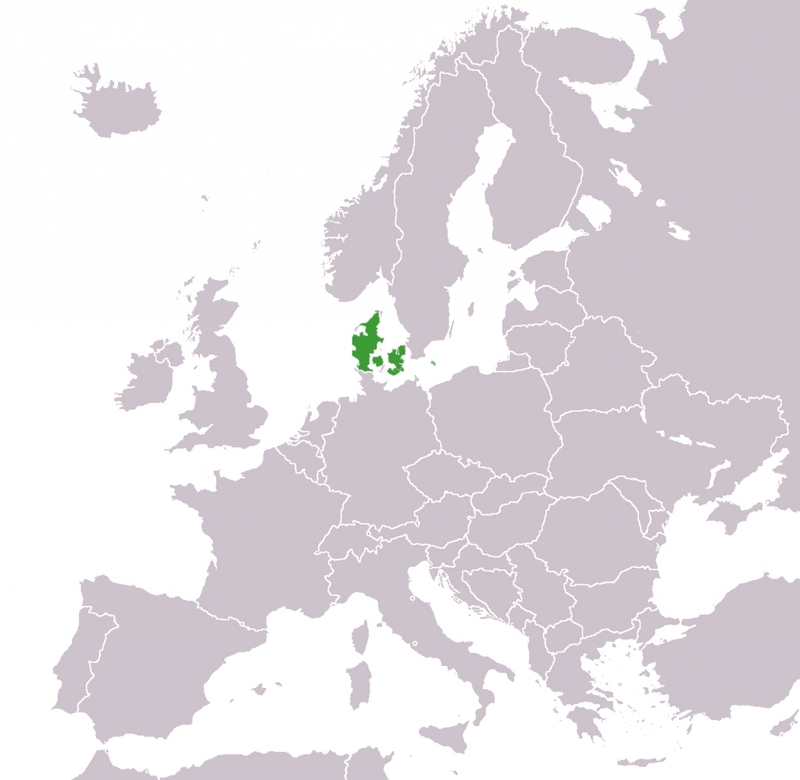 Aalborg University is represented by the Section for Signal and Information Processing (SIP) in the Department of Electronic Systems. SIP focuses its research activities on multimedia technologies and the sciences that support them – speech, audio and video processing. SIP has more than two decades of experience in R&D in these fields, including the involvement in many EU projects. It has a strong track record in closely collaborating with national and international companies and universities. SIP has a wide range of expertise in speech processing including speech and speaker recognition, noise robustness, speech analysis, speech synthesis and speech coding. It further has expertise in multimodal signal processing, machine learning and interaction system design. AAU primarily contributes to WP3 on robustness in speaker verification and WP4 on hybrid voice biometrics. Significant amount of effort will be put on developing methods for environmental robustness, investigating attack-specific countermeasures and optimising hybrid mode voice biometric approach. AAU is further involved in WP6 speaker verification platform and WP 7 on test and validation. 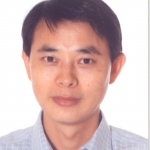 Zheng‐Hua Tan is an Associate Professor in the Department of Electronic Systems at Aalborg University, Denmark. He was a Visiting Scientist at the Computer Science and Artificial Intelligence Laboratory, Massachusetts Institute of Technology, USA, an Associate Professor in the Department of Electronic Engineering at Shanghai Jiao Tong University, China, and a postdoctoral fellow in the Department of Computer Science at Korea Advanced Institute of Science and Technology, Korea. He received the B.Sc. and M.Sc. degrees from Hunan University, China, and the Ph.D. degree from Shanghai Jiao Tong University, China. His research interests include speech and speaker recognition, noise-robust speech processing, multimodal signal processing, human-robot interaction, pattern recognition and machine learning. He has been involved in many national, European and industrial projects in these fields. He has over 120 publications in refereed journals, conference proceedings and books. He is/was an Editorial Board Member/Associate Editor for Elsevier Computer Speech and Language, Elsevier Digital Signal Processing and Elsevier Computers and Electrical Engineering. He was a Lead Guest Editor for the IEEE Journal of Selected Topics in Signal Processing and a Guest Editor for several other journals. He is a senior member of the IEEE.